I can really recommend this poppers - especially for new guy .. 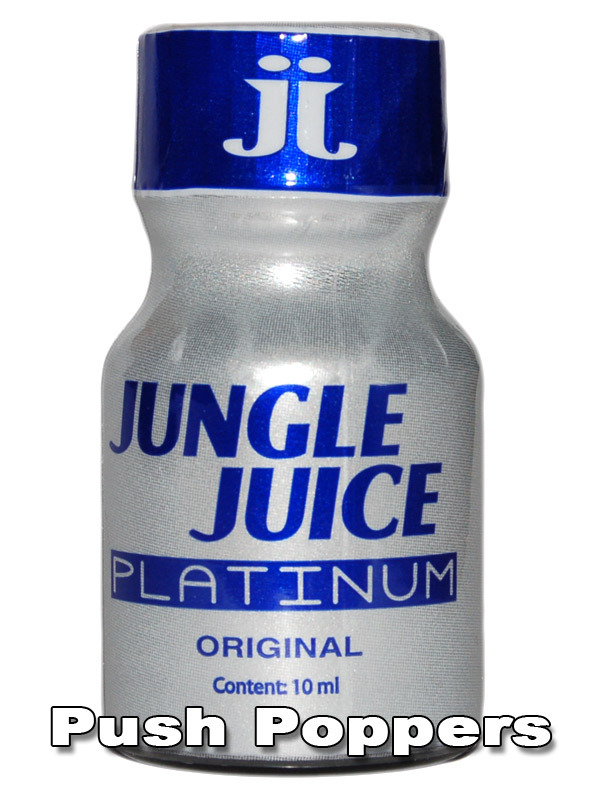 Jungle Juice Platinum is a successor of JJ plus. The original aroma was improved and refined, the result is pure power.